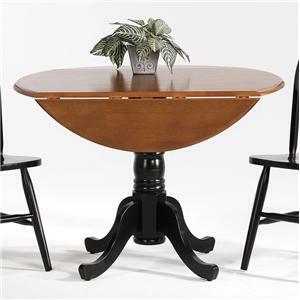 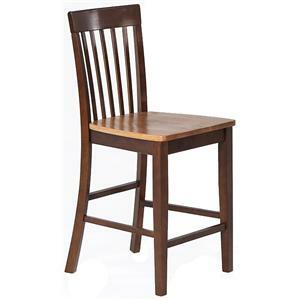 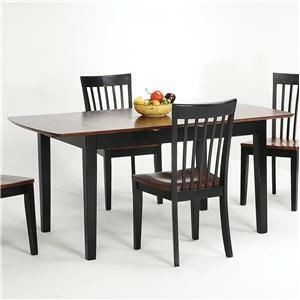 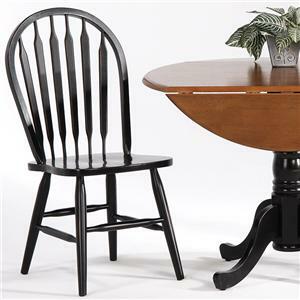 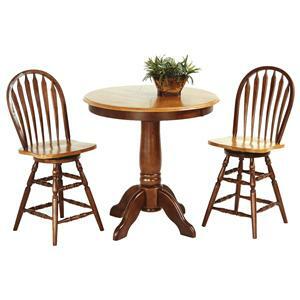 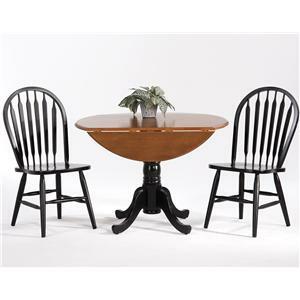 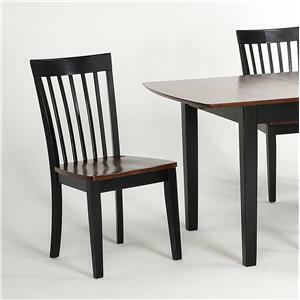 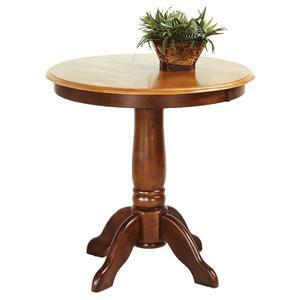 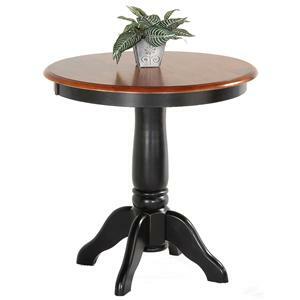 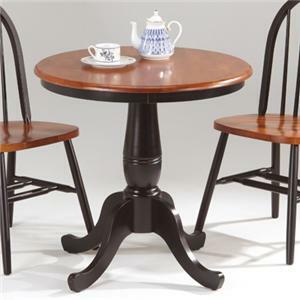 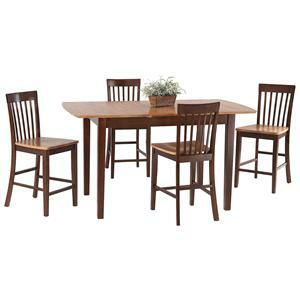 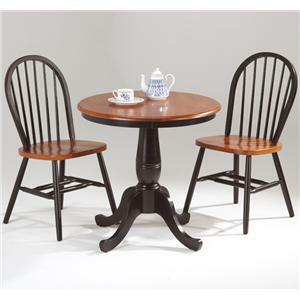 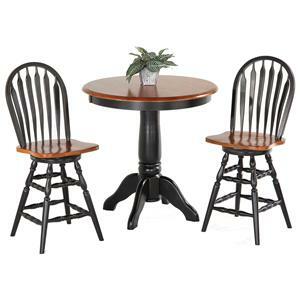 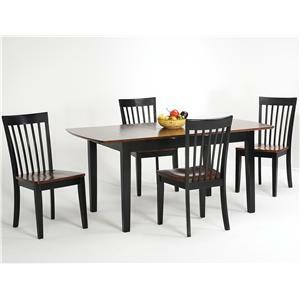 Amesbury Chair is one of the Northeast’s leading manufacturers and distributors of dining and bedroom furniture. 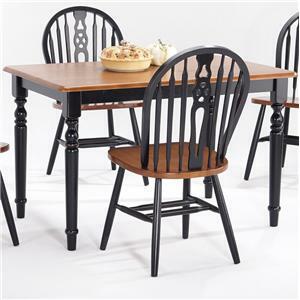 For four generations, the Barbaro family continues to provide New England households with high quality, affordable furniture for the home. 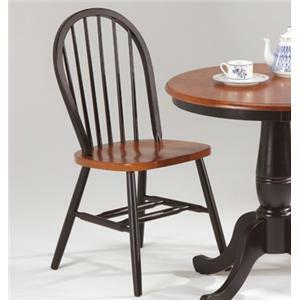 Whether it is for dining or bedroom furniture, New Englanders look to Amesbury Chair with confidence. 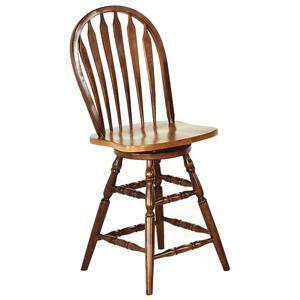 This is because Amesbury Chair has been a family business for over 55 years.